Hello there! Have you been to the store lately? 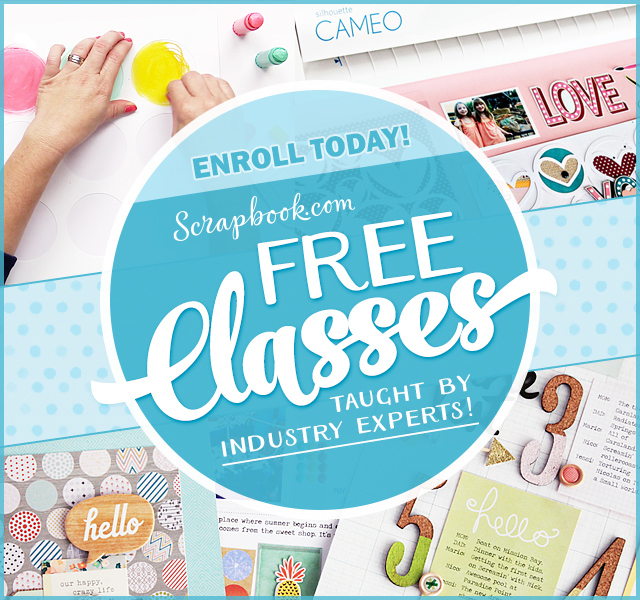 Two new designs have been added… Two fun printable templates that are available now! 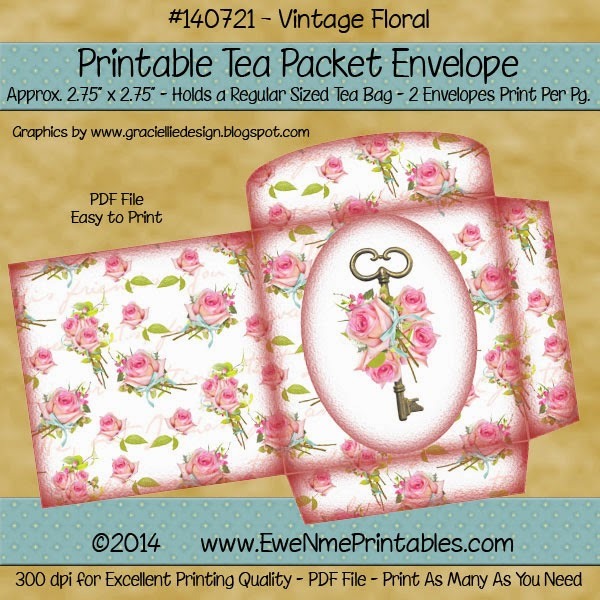 Deena Davis, owner and designer of Ewe-N-Me Printables, and I collaborated to create a beautiful set: Gift Box and Tea Envelopes – Vintage Roses, that matches my latest paper pack release: Keys & Roses. 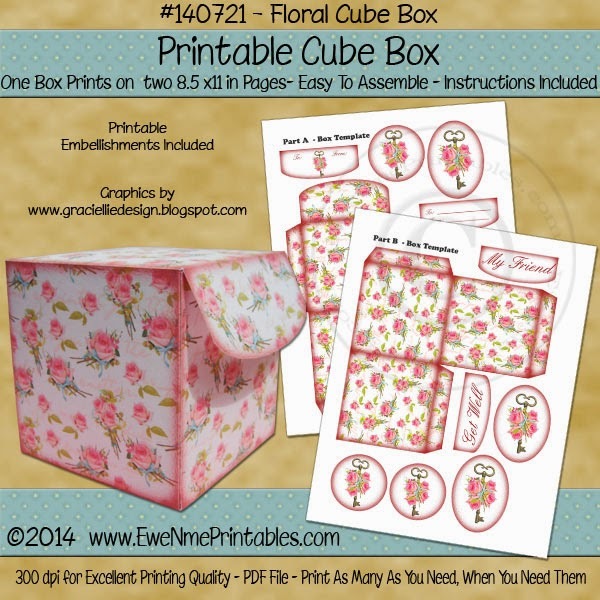 This set includes two different templates, a cube box and tea bags that fit perfectly inside. The box of course, is so versatile that it can be used for many other projects besides a tea box. 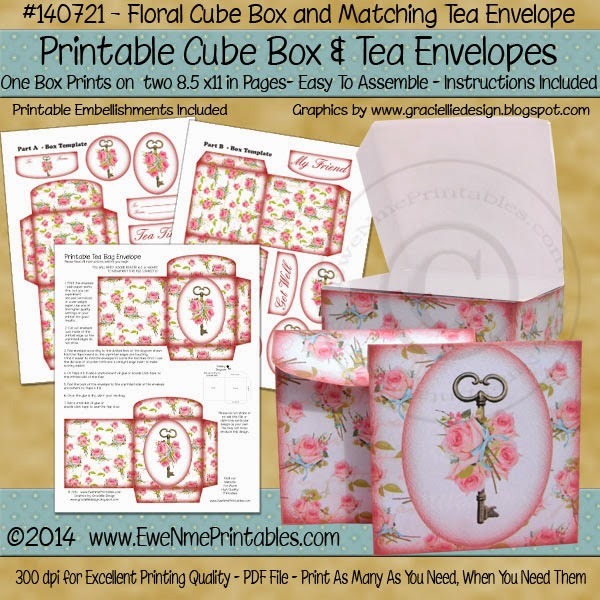 You can also find both templates sold separately: Printable Gift Box – Vintage Roses and Tea Bag Envelope – Vintage Roses. I have a very special project I made using this set, but you’ll have to wait to see it. So stay tuned and come back on August 25th. to see what I created. 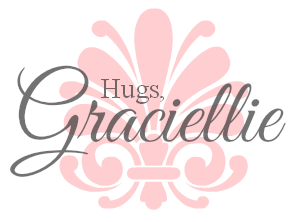 This project will also be featured at the Craft Hoarders Anonymous’ blog (yay!). Also there will be a GIVEAWAY next week that you don’t want to miss! Meanwhile, stop by Ewe-n-Me Printables’ store and take a closer look to these new sets. 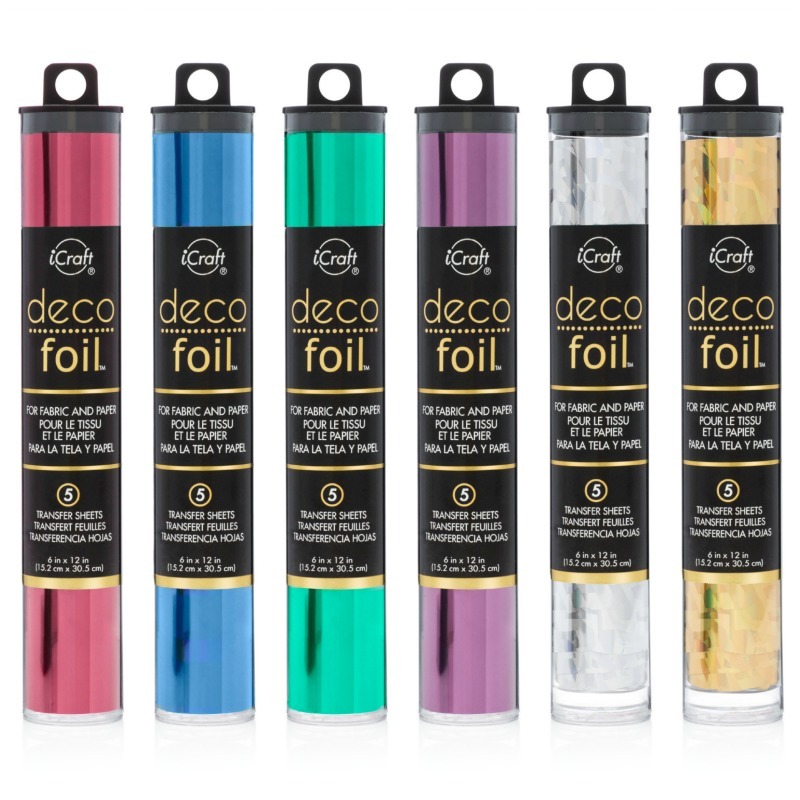 You’ll be surprised by how affordable they are, and I guarantee you, they will be extra versatile and useful. 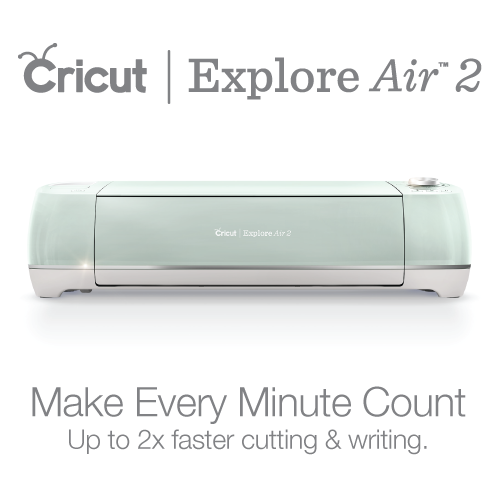 So visit the store today! Beautiful, love these designs and colors. These are just beautiful. I love the floral design. And a great gift box set.